This divination system uses a pack of various special Angel cards .The reader acts like a bridge to help you explore those areas that deplete you of energy and sap your will and strength. 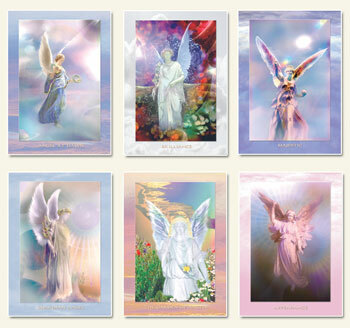 The Angels guide you to work on your limitations and bolster your confidence, and self-belief in your ability to arrive at workable solutions. This unique reading though dealing with the gentle and serene energy of angels is very powerful in itself affecting you as whole. 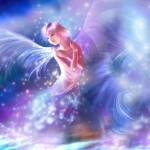 The most amazing part of this entire experience is the connection that is established with angels once the reading is done. You will identify with the angel that you connect with most. You can continue to work with your angels and derive your strength and positive energy from being in constant touch with them. Family, career, relationships, monetary aspects, can each be covered in this reading.